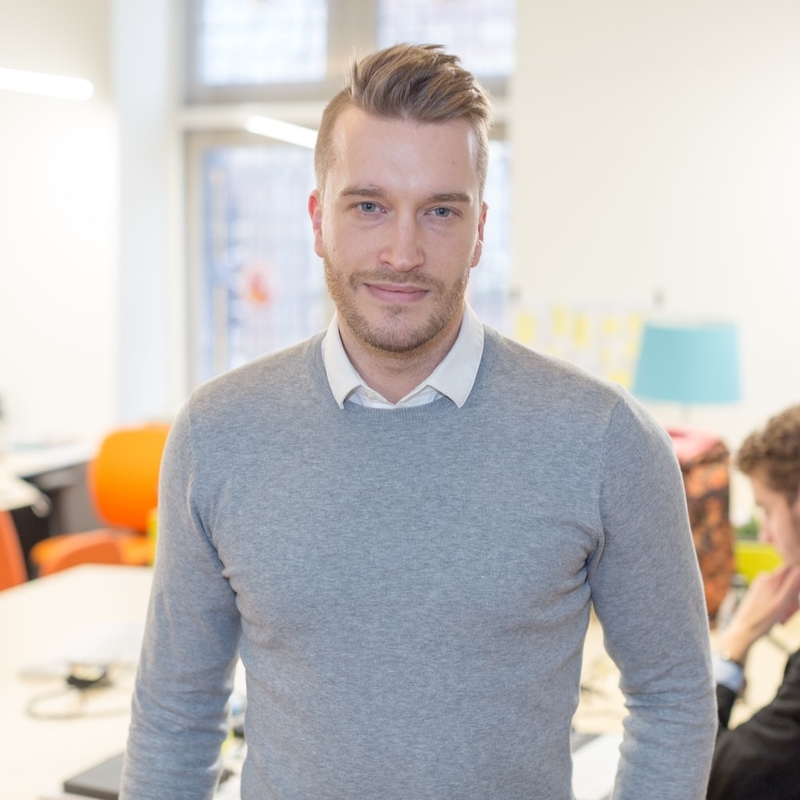 Lennard is the founder and head coach at Inqubator. With his years of experience as an entrepreneur himself, he has an enormous range of skills to draw upon. He will happily share his knowledge with you during the monthly knowledge sharing event and the monthly coaching sessions you will have. When it comes to registering your company, determining sales figures, writing business plans or applying for subsidies; Lennard has done it all and is delighted to help. Lucas is an organisational master. If you have any questions about arranging anything, he is the person to speak to. 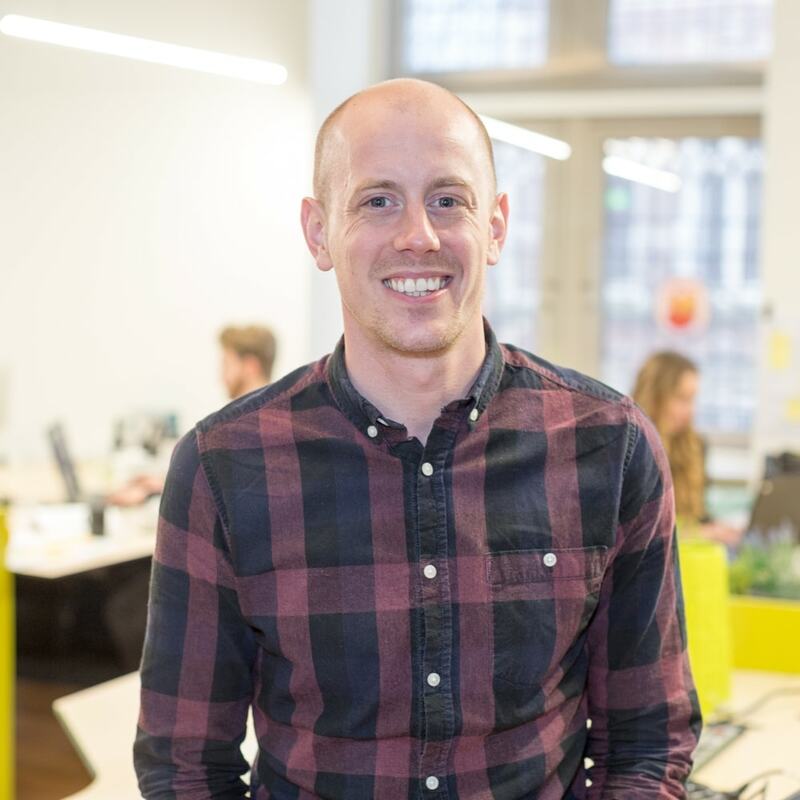 As Project Manager at Inqubator, he is behind all of the masterclasses, workshops and other events. His keen eye helps him spot if any issue may arise with your company and he will refer you to the right person when you have problems. Lucas also organises the monthly event where all the entrepreneurs help each other and share their experiences. Inqubator Leeuwarden works closely with the educational institutions in Friesland. This relationship is managed by Bertwin. Together with the educational institutions, a range of supportive workshops are being developed. 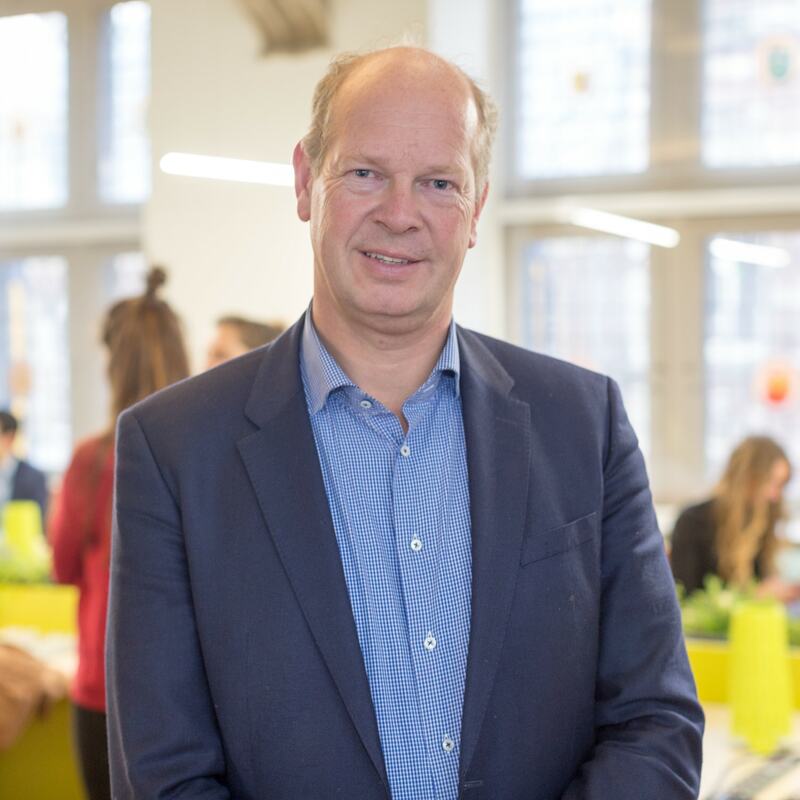 These also form part of optional subjects within the MBO course- moreover, HBO and MBO students can graduate with their own company at Inqubator Leeuwarden. Inqubator Leeuwarden works together with other incubators and educational institutions throughout Europe. These European projects are led by Marie-jetske. She is the contact person for the SESAME social entrepreneurship and MASTER entrepreneurship European projects for students. 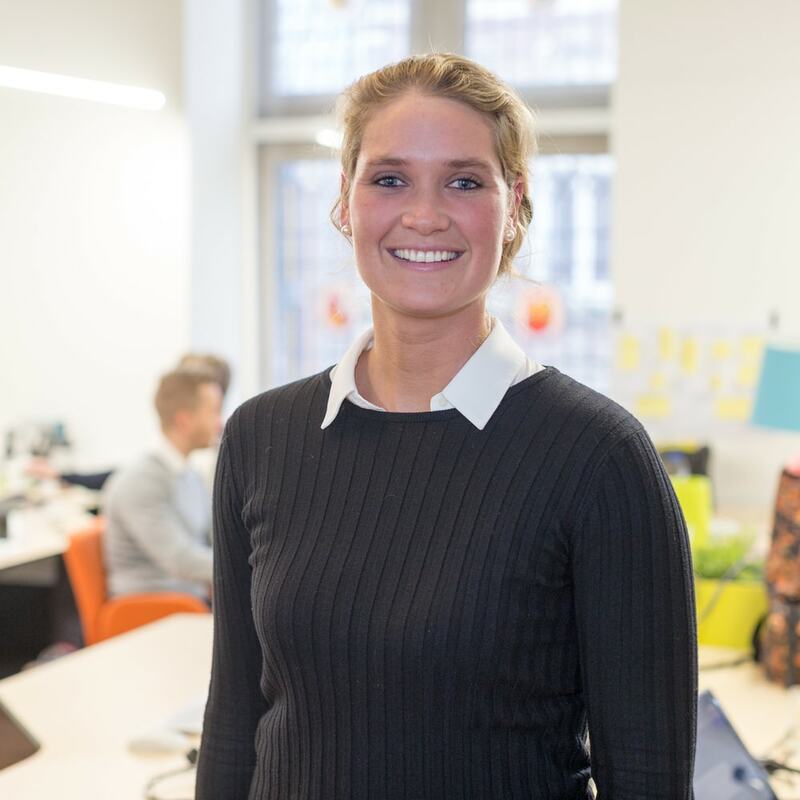 In addition to her role at the Inqubator Leeuwarden, Marie-jetske is a Project Manager at Business Development Friesland. Nynke manages Inqubator Leeuwarden; working on the finances and handling meeting bookings with Lennard, Lucas or Bertwin. In addition, Nynke supports the project managers and board at Business Development Friesland. She also works as part of the Enterprise Europe Network (EEN North). 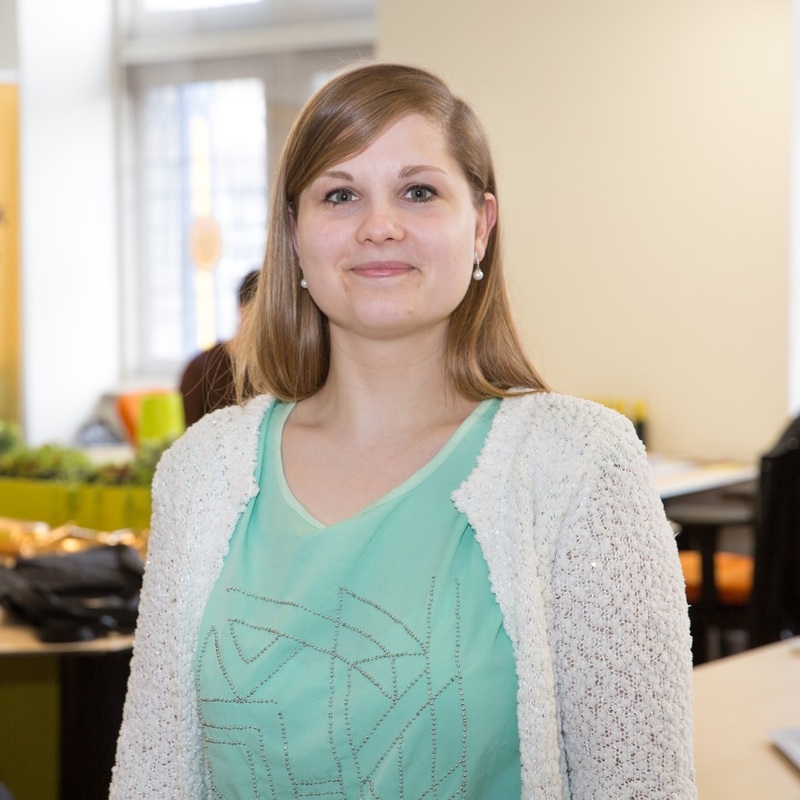 Sasha support Marie-jetske in our European projects and partnerships with other incubators and educational institutions. 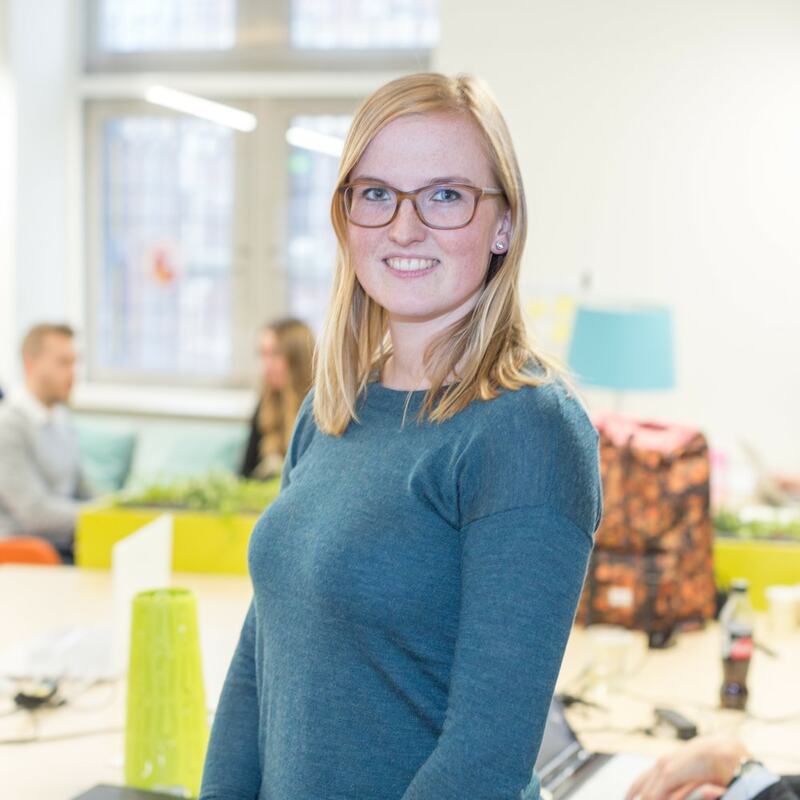 In addition to her work at Inqubator Leeuwarden, Sasha also works as a Project Management Assistant at Business Development Friesland.